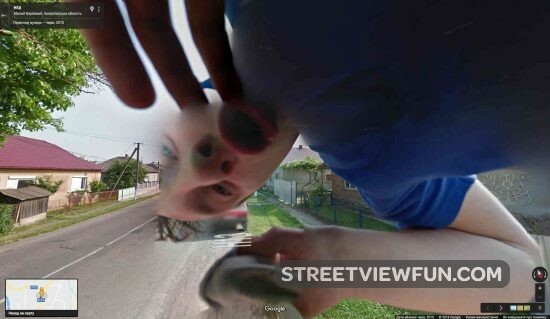 It’s Tuesday again! 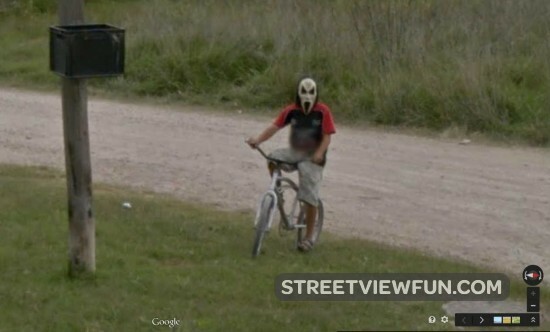 Todays YouTube video is our compilation of the 11 Creepiest stuff on Google Street View. 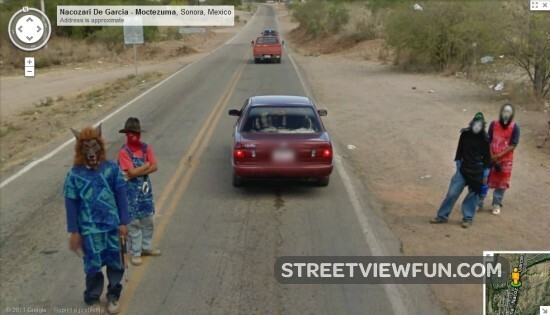 Over the years there’s been some truly scary Street View sightings. 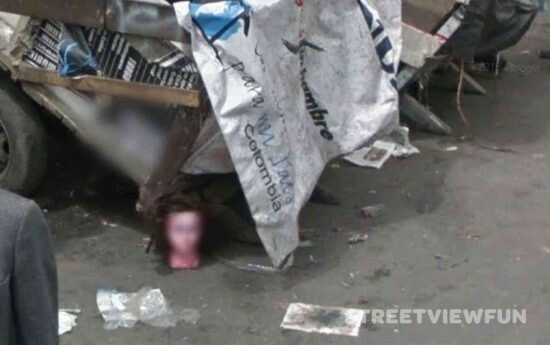 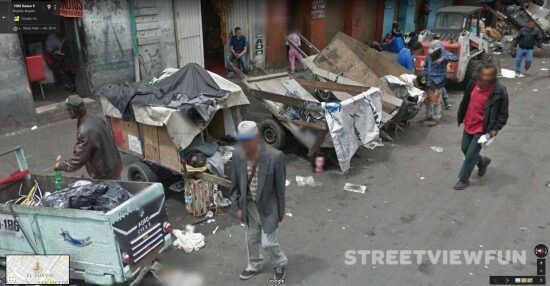 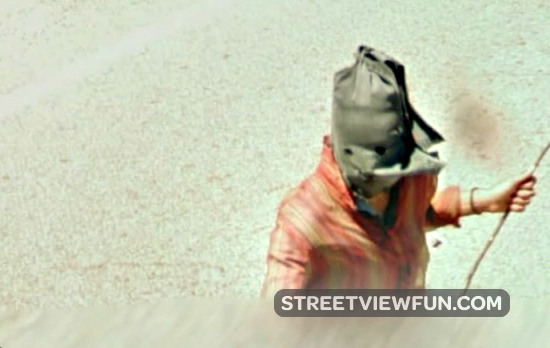 Here’s our collection of the scariest images on Google Maps Street View.